For those networking geeks out there like myself, no doubt you have used and continue to utilize GNS3 as a tool for mock ups, learning, and just about anything else you can think of. 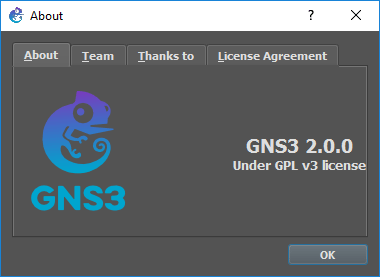 GNS3 today has some major news with the GA release of GNS3 2.0 that touts a lot of new features. If you are like me you have been running the beta release of 2.0 for a while now and are loving it. Today the wait for 2.0 to be official is over. 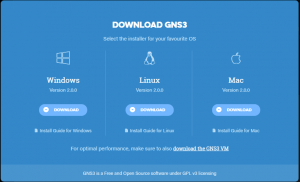 Let’s take a look at GNS3 2.0 released new features. There is a long list of new features with GNS3 2.0, but below are some of the major feature points with this release. The above are just a few of the features that I am excited about with GNS3 2.0. 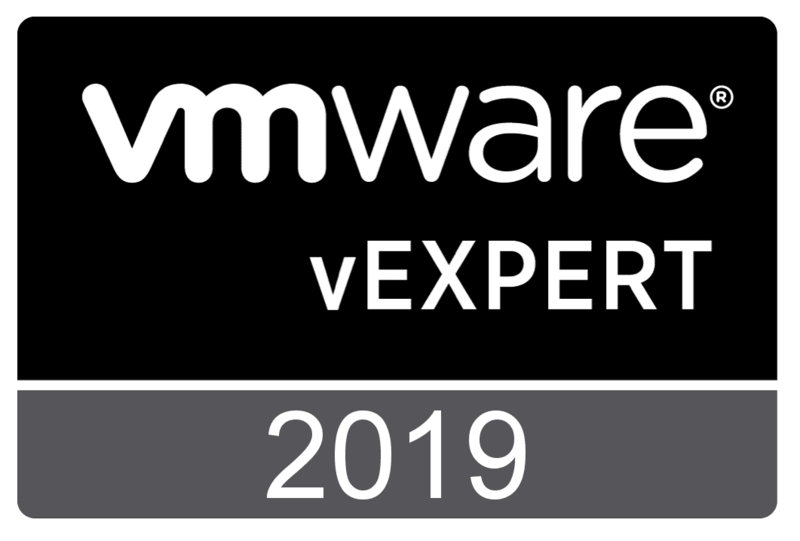 To see the full listing, take a look at the full what’s New in GNS3 2.0 link. 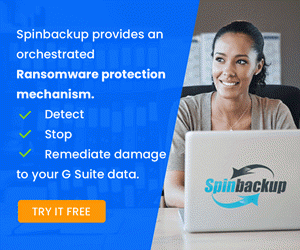 A note from GNS3 about upgrading. 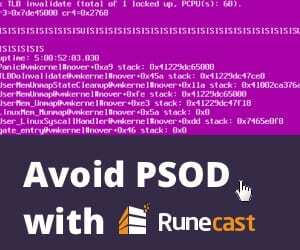 There is NO rollback possible once you upgrade for your projects. 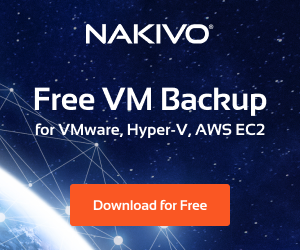 It is recommended that you backup all your projects, settings and snapshot the GNS3 VM beforehand. 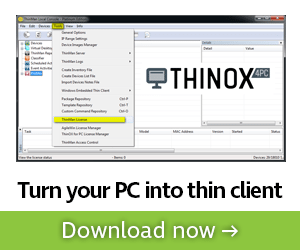 The upgrade process for the software is the same point and click, next, next, installer process we are used to. 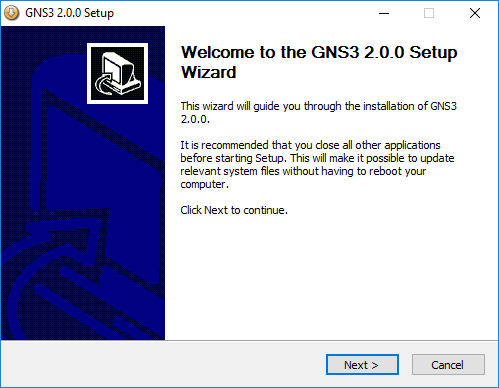 Simply grab a copy of the new GNS3 2.0 version and run the installer. Not showing all the screenshots here, but simple next, next, finish, process. 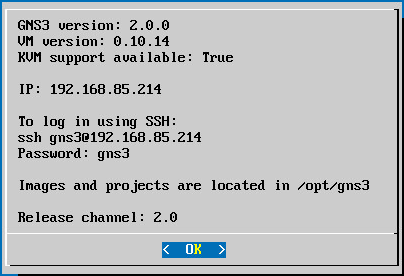 In checking the GNS3 version now, we see GNS3 2.0.0. 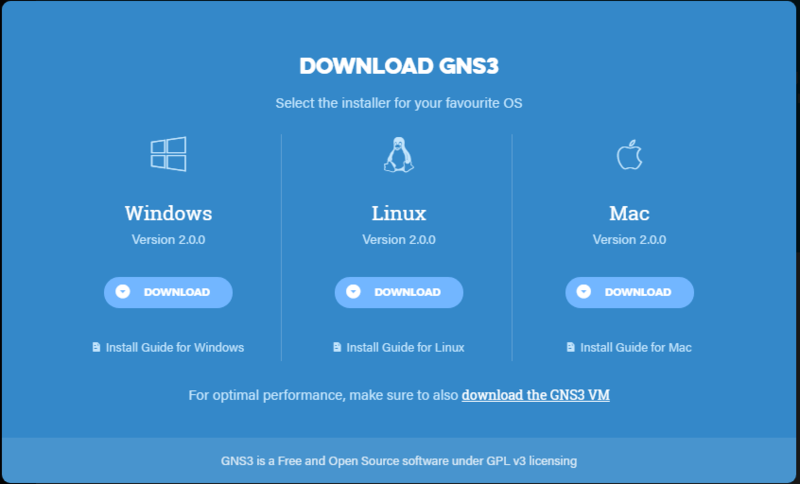 Be sure to snapshot your GNS3 VM first before upgrading. 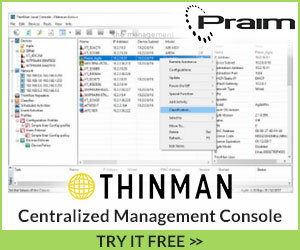 After creating a snapshot, choose to run the upgrade in the console menu of your GNS3 VM. The upgrade process directs you to create a snapshot. The upgrade process will begin pulling files down from github and applying the update. After running the update, we now see the GNS3 version is 2.0.0 with no beta designation. 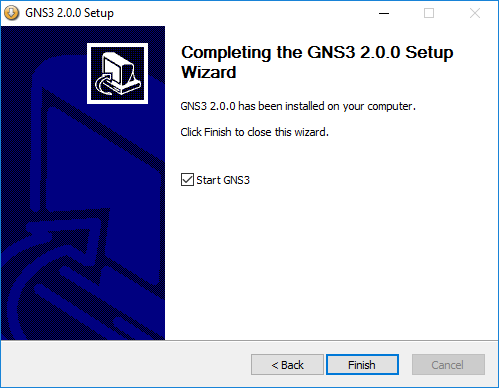 GNS3 2.0 released new features is great news for networking geeks who love great software that allows them to simulate, test, mock up, and just plain figure out how things work. GNS3 is a great tool that just keeps getting better. Version 2.0 is a milestone release which takes features and functionality to the next level. Be sure to visit GNS3 and download a copy of 2.0 today.